Named one of the Top Ten Breakfast spots in Chicagoland. 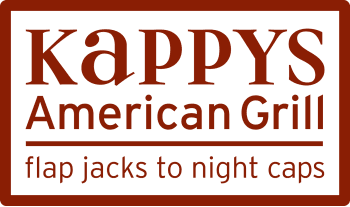 Gus’ son George has followed up with that philosophy bring his formally trained culinary skills to Kappy’s menu development while adding even more to the personality to the restaurant. 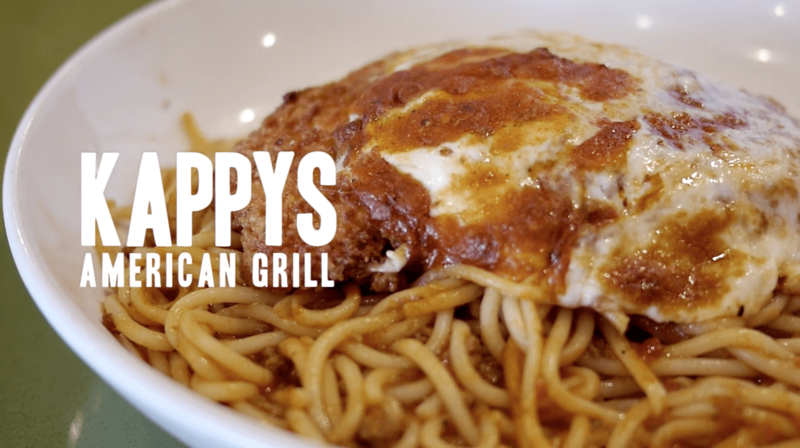 Kappy’s breakfast has been recognized among the best in Chicago. From our own special pancake mix that makes the lightest pancakes rise high or our homemade crepes, you can’t beat our breakfast. With it’s central location, it’s the perfect spot for business meetings or an easy lunch. Dinner highlights staples like Athenian Chicken with Greek Style Potatoes drizzles with olive oil & oregano and updated dishes like Honey Stung Double Fried Chicken.